When Rates Are The Same For Every Broker...What Makes The Difference? 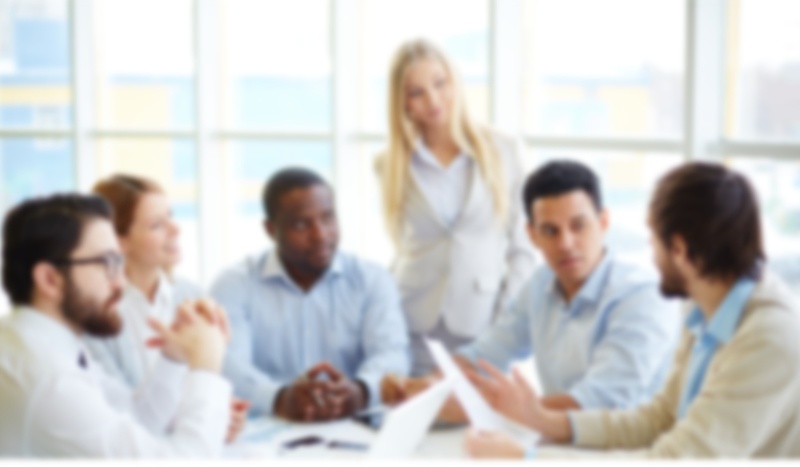 Is your current insurance agency meeting your changing needs? Why not use our free performance audit service and determine if you are on the right track? We act as your guide when looking at your insurance needs. Our clients use us as an educated advocate to ensure they are receiving the right coverage and are protected. It's not about selling insurance. It's about ensuring our clients are protected and have the insurance policies they need. It is not about what makes us the most commission. We provide value, not just insurance policies. We take an in-depth look at your entire business insurance infrastructure to ensure you are in full compliance with state and federal laws. Our reviews have saved clients thousands of dollars! When our clients need more than just insurance, we have them covered. From payroll services to HR help, we have the knowledge and systems in place to handle virtually all of your needs. 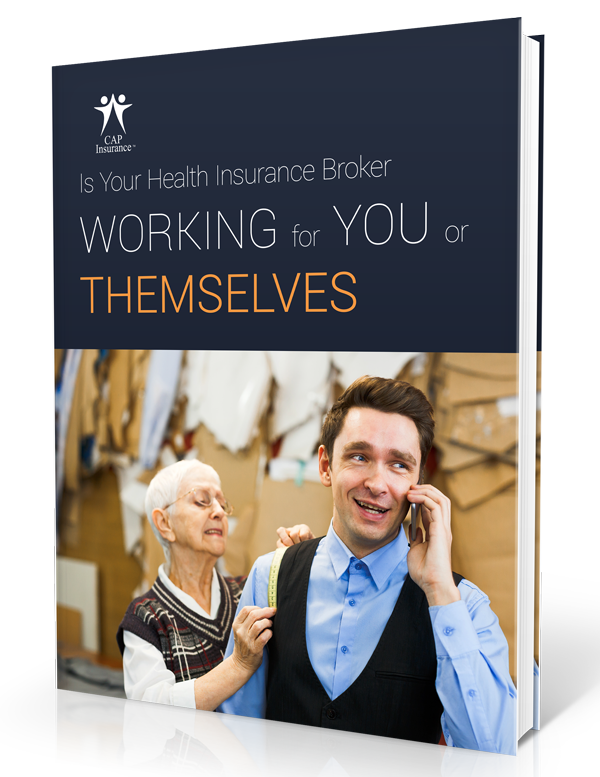 Does Your Broker Work for You or Themselves? How are brokers commissions calculated? The Top 3 reasons to change brokers? What should you look for in a new broker? Are There Small Business Health Insurance Requirements? We are your advocate and guide! Let’s talk for a few minutes and see if we can help you. we’ll have a quick conversation.